REGISTER NOW FOR OUR AFTER SCHOOL KARATE PROGRAM! CALL (813)-935-4043 TODAY TO REGISTER! 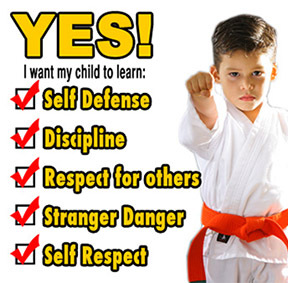 We provide the highest level of martial arts training for anyone of any age. All of our programs have been designed to fit the needs of anyone, and proven to be effective time and time again. The results our students produce are unmatched both mentally and physically. *Contact Us and add your child's school to our Pick Up route. 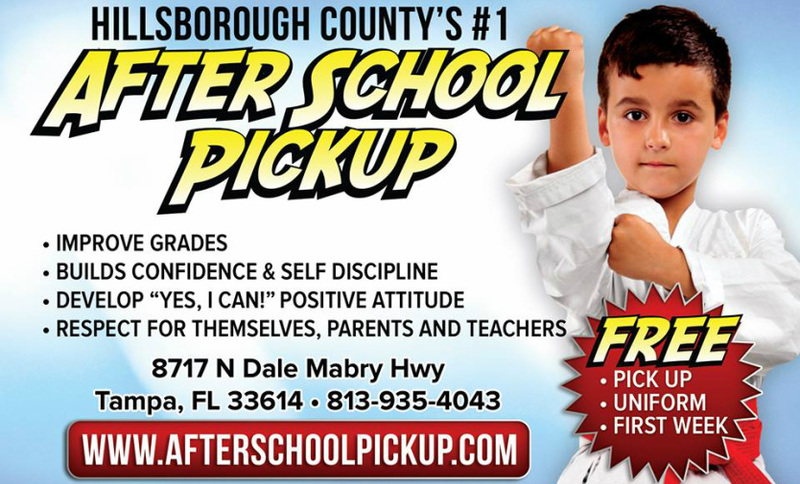 Disclaimer: After-school pickup program is available for children from Kindergarten to 8th grade. Contact us for more information.